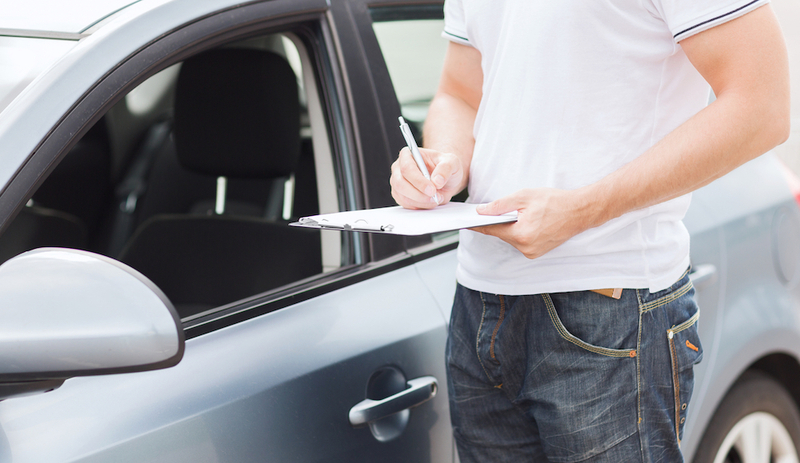 Ask anybody who’s bought a brand new car and they’ll tell you – likely with some exasperation – that it can be a hassle. Between doing the research, finding the model you want, actually locating that vehicle, and then negotiating a sale, there are enough confusing elements to make the head of any first-time car buyer spin, and even stress out those who have done it a dozen times before. But it doesn’t have to be this way – and with a little bit of knowledge and help from the right places, it won’t be. The next time you’re in the market for a quality vehicle and won’t settle for anything less than an excellent shopping experience, look no further than your local Chevrolet dealers. Not only is a professional Chevrolet dealer an expert on all of Chevy’s amazing new models for 2016, but these helpful and handy dealers can guide you through the process of getting your new Chevy with respect and ease – things you may not necessarily find at another car dealer. If you’re ready to get behind the wheel of an excellent Chevy vehicle, here are a few reasons why you’re better off getting in touch with your nearby Chevy dealer – the start, we’re sure, of what will become a great relationship. When it comes to knowing all there is to know about the Chevy lineup, nobody does it better than a certified Chevy dealer. By selling exclusively Chevy vehicles, these helpful representatives can give you an expert, in-depth look at exactly the Chevy vehicle you’re looking for. It’s all they need to know – and they know it better than just about anybody else. Talk to any one of these experts and they’ll be loaded with information about whichever Chevy model you’re looking for, be it an older model from years past or something new, like the 2016 Chevy Impala or the new all-electric Chevy Spark. That’s the benefit of working with dedicated Chevy professionals: their deep connection to the brand as a whole. This also means that your Chevy dealer will be the first to know of any major deals, the first to get the newest models, and the first to help you if any problems arise. That’s thanks to a close relationship to the company itself, which can facilitate the sale of your vehicle and help connect you to customer service for easy answers to service, ownership, or warranty questions. In short, there’s simply no one more educated on Chevy than those who work for Chevy itself – your local Chevy dealer. Buying from a Chevy dealer also means that your relationship doesn’t have to end the moment you drive off the lot. On the contrary, there is almost no better situation for a car owner to be in than to have a good working relationship with your dealer. 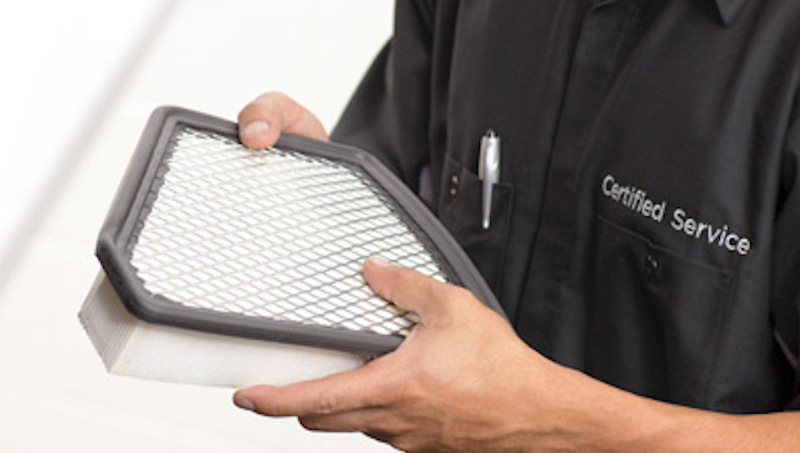 Not only will this protect your investment of both time and money into a vehicle but can also offer an easy alternative to traditional maintenance options. That’s because your local Chevy dealer is likely to have a service department, or otherwise, will be able to get you in touch with a Chevy-certified mechanic who specializes in Chevy vehicles. This means that for any problems you might have with your new Chevy vehicle – be it an issue with the car itself, basic maintenance, or a question about your warranty – your knowledgeable Chevy service representatives will be there to help, and make or schedule any necessary repairs. When taking care of your new Chevy, it’s best to bring it to someone who knows your car best – and who better than Chevy itself? Since certified Chevy dealers maintain a close relationship with the company as a whole, drivers are more likely to find great deals on all the newest Chevy vehicles right at their local Chevy dealer. These are the lots that get brand new Chevy vehicles as soon as they are released, meaning you’ll be spending less time looking for your next vehicle and more time getting to test drive it for yourself. And since Chevy dealers receive their vehicles directly from the manufacturer, you’re less likely to pay aftermarket markups on your new Chevy. This is because your local Chevy dealer is connected to, and supported by, the strength of the entire Chevy brand – meaning more savings for you to go with your incredibly easy shopping experience. Buying directly from Chevy is also a great way to secure a good warranty on your vehicle, which will offer the most comprehensive protection available to your new Chevy vehicle. This means that the company will repair any defects or damage your Chevy sustains in its first few years or thousands of miles, and give you better peace of mind driving your precious new vehicle around on busy streets. When it comes to making sure your Chevy will be protected and taken care of for years after your original purchase, there’s really no better way to go than buying directly from a Chevy dealer. When you’re out searching for that excellent Chevrolet dealer to guide you through the process of buying your first or next Chevy, there is absolutely no better option than DePaula Chevy in Albany, NY. The DePaula crew is filled with friendly, knowledgeable sales representatives who will be more than happy to help direct you to your next Chevy vehicle with an ease and support you definitely won’t find at just any car dealership. That’s because DePaula has a proven track record of excellence for new drivers. A five-time GM Dealer of the Year Award winner, a six-time Chevrolet Genuine Leader Award recipient, having earned seven each of the General Motors Standards of Excellence Leadership Award and the General Motors Mark of Excellence Award, DePaula has firmly solidified is reputation as the number one Chevrolet Certified Pre-Owned Dealer in all of the Northeast. 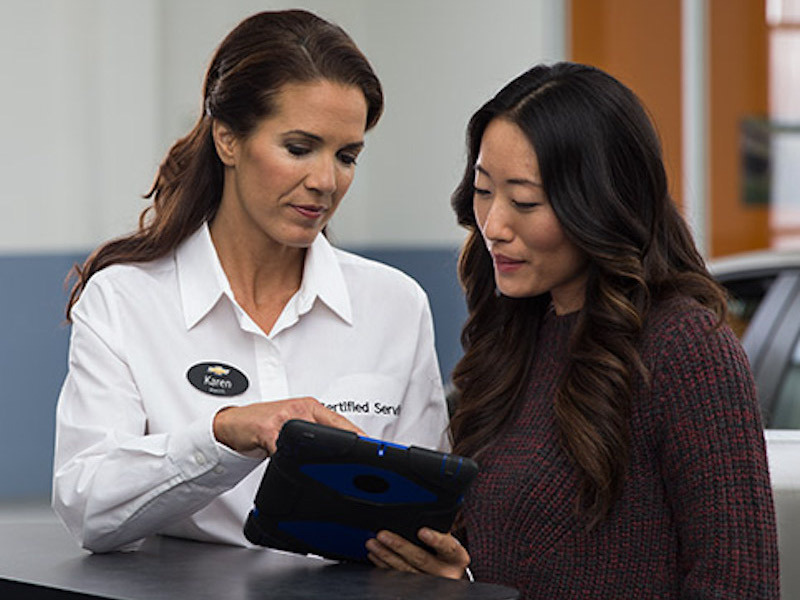 Featuring everything from a knowledgeable sales staff who are more than willing to help you any day, to a fully-staffed service center to help keep your Chevy running smoothly for years to come, DePaula is ready to help you, and on your terms. That means working around your schedule and providing everything from loaner vehicles to shuttle service for any of their preferred customers. And with a team capable of doing everything from buying and trading in your old vehicle to letting you know about one of DePaula’s many special deals, DePaula is sure to offer one of the best car buying experiences you’ve had in your life. So whether you’re looking to get your hands on one of the amazing new Chevy models gracing the DePaula lot for this model year, or you’re just interested in seeing what there is in stock, take a trip to DePaula, your award-winning, local Chevy dealer, and ask one of the helpful sales representatives about the best new Chevy models. Whether you end up getting yourself an excellent new Chevy or simply experiencing how they feel with a good test drive, we think you’ll definitely enjoy whatever experience you have. So get out there and see what’s in stock – we’re confident you’re going to like what you see.